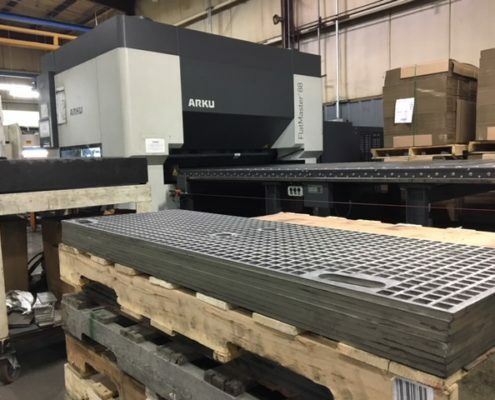 Leveling & Stress Relieving | Custom Laser Inc. 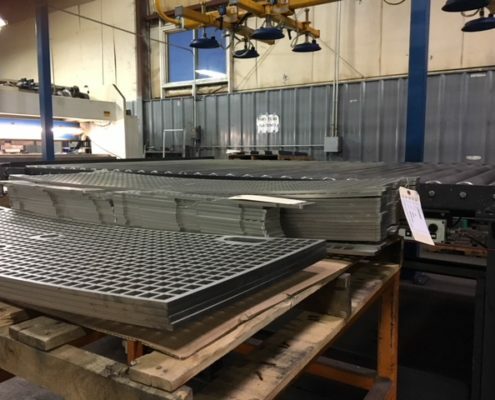 Enhance your production efficiency by giving us the opportunity to provide flatting services to your company. 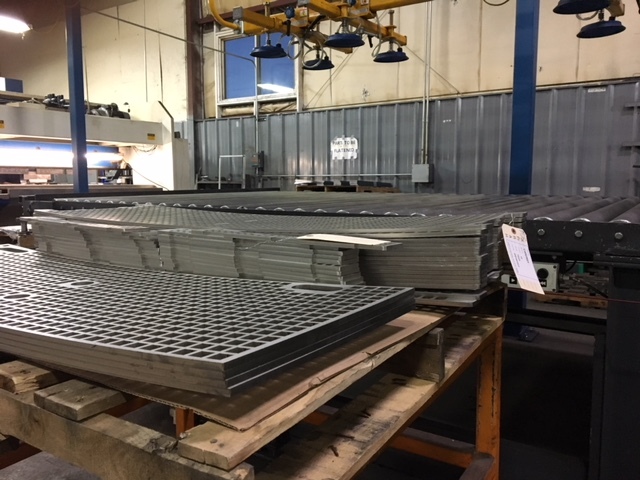 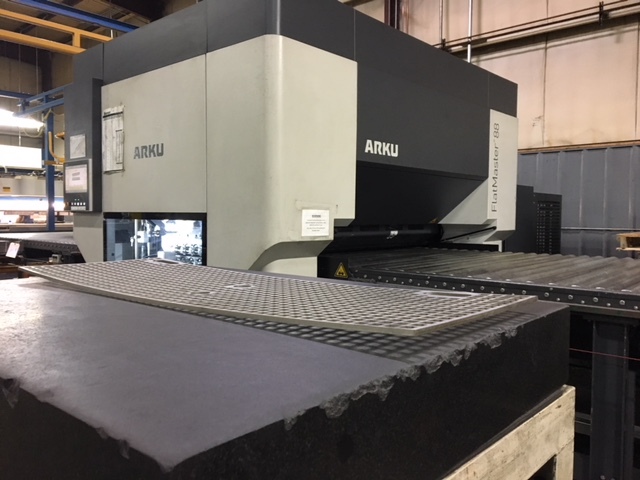 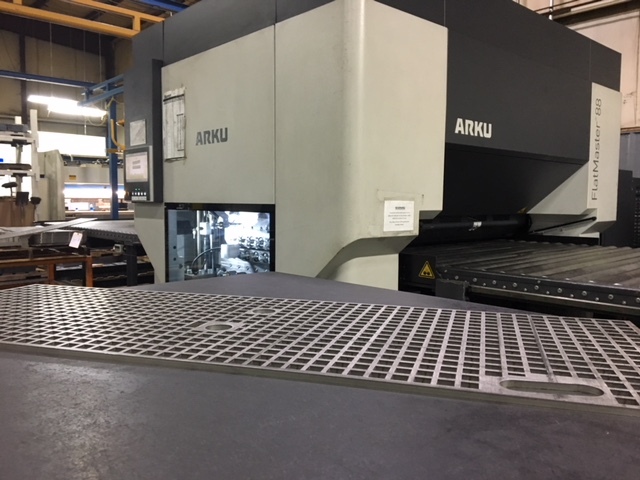 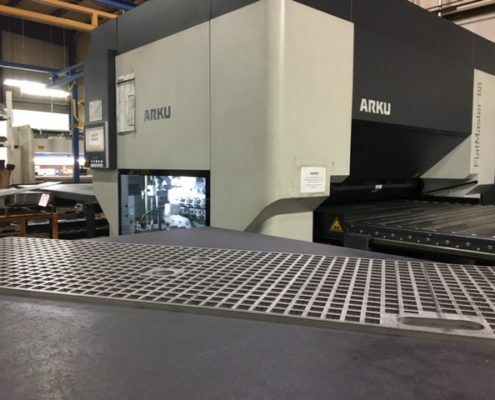 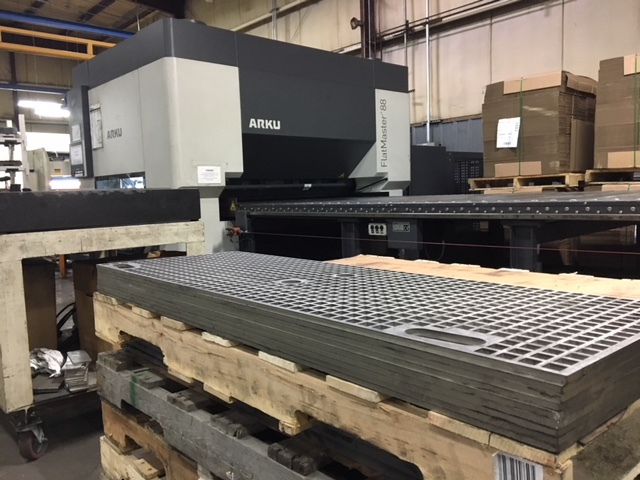 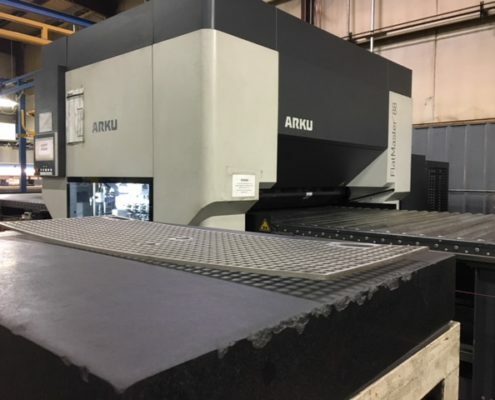 Our ARKU leveler ensures flat metal sheets and parts with reduced internal stresses – for parts as thin as 2 mm (0.078″) up to a max thickness of 23 mm (0.910″). 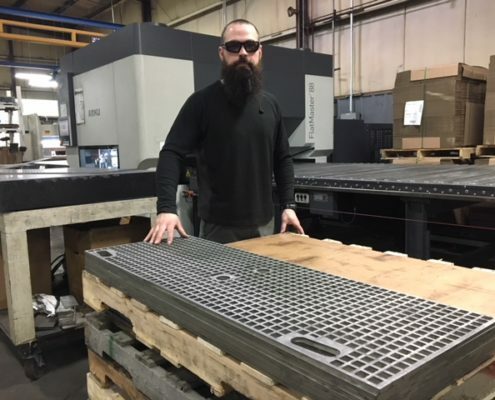 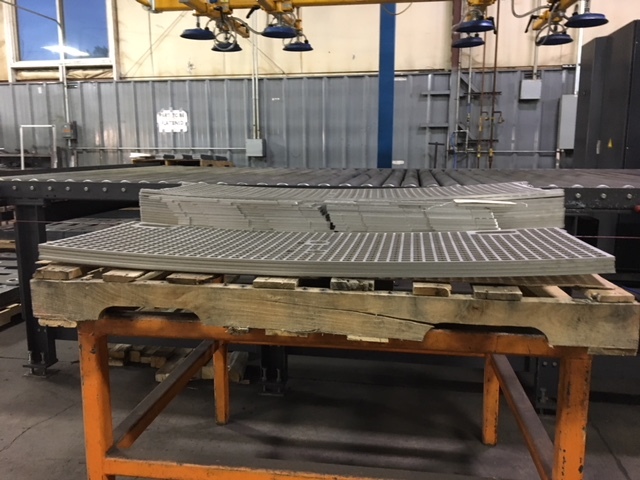 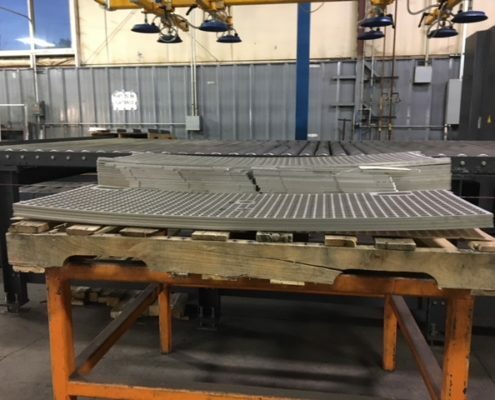 Our roller leveler is extremely precise and delivers consistently excellent results that afford our customers the added value of minimizing scrap and immediate processing instead of time-consuming reworking.